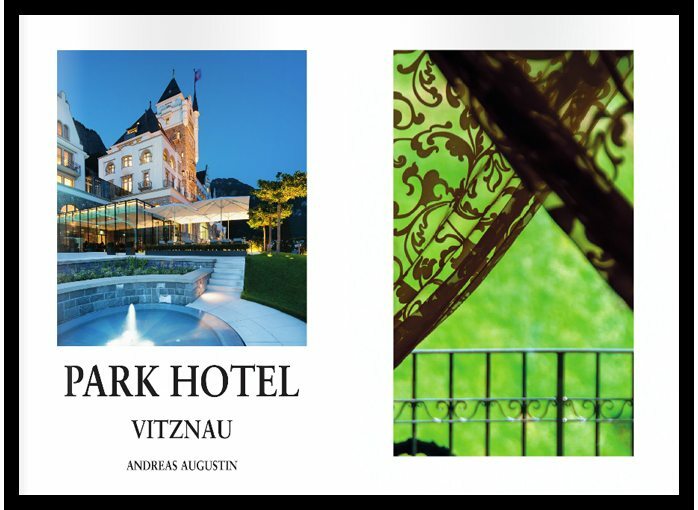 Welcome to the Park Hotel Vitznau. Michelle was commissioned to shoot new imagery of the Park Hotel Vitznau on Lake Lucerne in Switzerland for The Most Famous Hotels in the World®. The organisation was founded in 1986, they seek out the finest and most trusted and certainly the most legendary names in the world of hospitality. They pride themselves on careful research, elegant designs and unique photography.